For nearly 10 years now, medical lasers have been used for tattoo removal, clearing up acne scars and other blemishes, removing dark spots on the skin and other purposes. Now they are increasingly being approved by the FDA and used for wrinkle removal, tooth whitening, and hair removal. 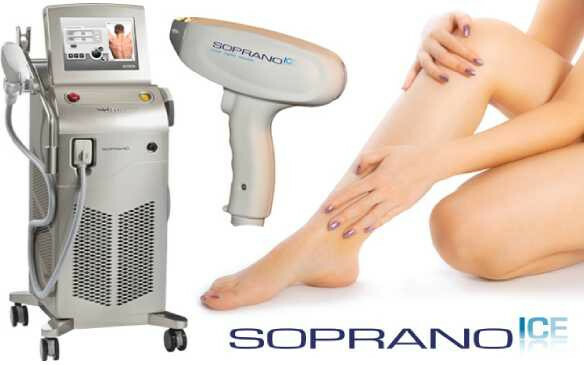 Q-Who should go for laser hair removal? Laser hair removal can be a great option for anyone wanting to remove unwanted hair from anywhere on their bodies. It works for both men and women. Many laser hair removal providers tout their processes as painless or permanent but the FDA says there must be enough evidence to support those claims. If you have the manufacturer and model number of the laser, you can directly call or write to the FDA to see if they have approval for medical use. As laser light passes through the skin, it is converted into heat and is absorbed by the pigment melanin in the hair follicle, effectively disabling the follicle itself and thus preventing further growth. Some clinical trials have been successful in preventing hair re-growth for up to two years. The procedure is non-invasive, and does not require creams or needles. Another benefit is that the light beams can move quickly, and effectively treat larger areas in a small amount of time. And don’t forget the long-term results.